Shopping with the little ones can be a challenge at times – for all parties concerned. So we’ve got a little treat to keep you all sweet. Our brand new, FREE indoor play facility in partnership with Little Rascals and Shrewsbury Town In The Community Charity is now open! 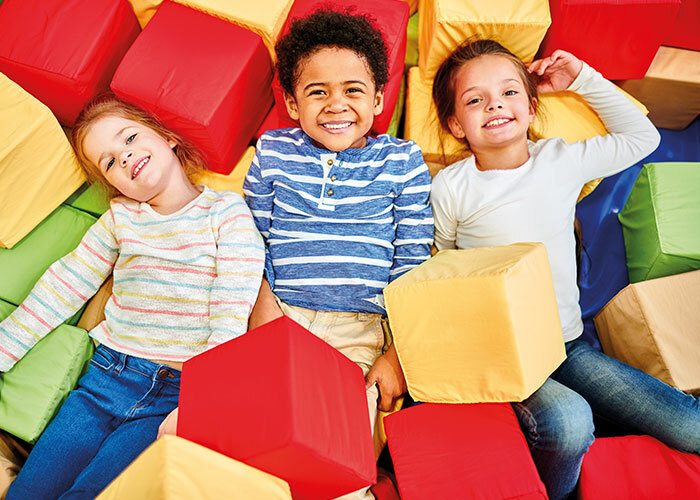 You’ll find Darwin’s Den on the middle level of the Darwin Centre, to give you all a little respite on your shopping trip and allow the little ones to let off some pent-up steam with a variety of bespoke play equipment. We’re thrilled to announce the opening of a brand new zero-waste shop at the Darwin Centre. Discover a wide range of single-use-plastic-free foods and household products in this eco-conscious store. Dedicated environmentalists, Sam and Lillie from Green Options, aim to address the worryingly high usage of single-use plastic in Britain through stores such as theirs, which banish over-used single-use plastics such as film, packaging and bags. 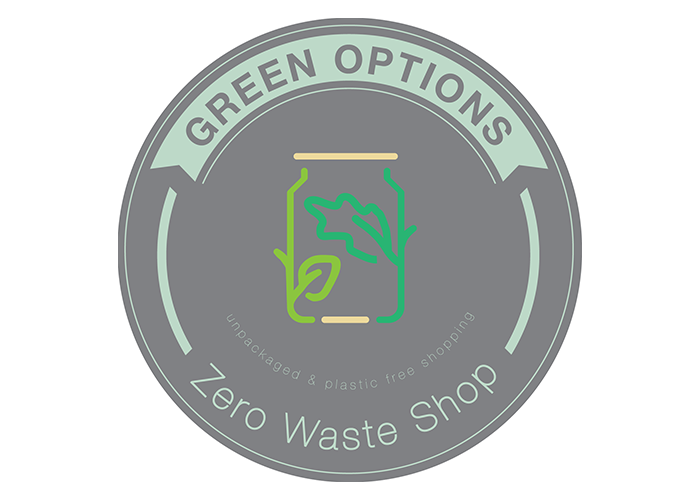 Selling a range of zero-waste items – from toiletries to lifestyle products, Green Options is an exciting addition to Shrewsbury’s shopping scene, having been introduced to the Centres by the Shropshire Youth Support Trust who have been supporting their start-up. After spending a year working on organic farms, living almost plastic-free lives, Green Options’ owners Sam and Lillie began to think about setting up a waste-free shop. Having left the organic farms, they were struck by how challenging it was to do a plastic-free weekly shop in Shropshire. Intrigued? Pop in to find out more! Bring the little ones to join Chris Ryder from Witty Pics at The Workshop Station in The Darwin Centre to draw their own superhero in these FREE fun workshops as part of our Superhero Spectacular and the Shrewsbury Cartoon Festival. Chris will take them through the art of caricature creation and help them master their own style to create a superhero they can marvel at. It’s a great opportunity to let their imaginations run riot and see their creations come to life on the page. Join Amanda Hillier at The Workshop Station in The Darwin Centre to learn the art of Linoprint. Working with you to explore the composition, technique and method of lino printing, she’ll help you to design and carve your own lino block and create a series of vibrant and colourful prints to take home. The workshops are open to all – whether you’ve a fleeting fancy for trying something new or want to learn a new skill, start up a new hobby or pastime and they are completely FREE to enjoy. We’re delighted to welcome Shropshire-based, award winning artist, Meg Hawkins to Pride Hill in time for Christmas. Until now, Meg as worked and sold from her studio in the Shropshire hills, where she creates beautiful watercolour pieces that reflect the movement and energy of her subjects. 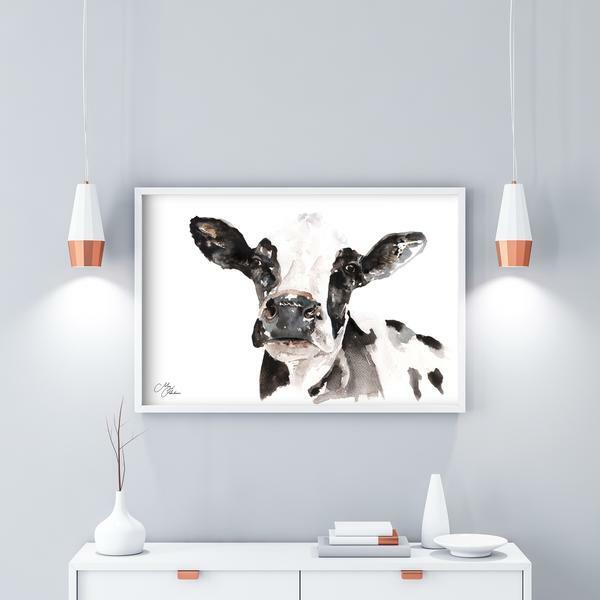 Renowned world-wide for her emotive and joyous work, Meg has expanded into kitchenware, lampshades, cushions, clothing, splash-backs and fabrics featuring her original artwork that make the ideal gifts for friends and loved ones or centre pieces for the home. All these products can be found in her new store, here at Pride Hill, offering customers something new and a little bit different on their visit during the festive season.